Follow the incredible real-life stories of cosmetic surgery clients in the true-story observational documentary, “Beauty and the Beach”. The series originally aired on TVNZ in 2016, and is now available to watch on Netflix in Australia, South Africa, Norway, the UK and the United States. It has also been seen over 20 more countries on local TV including New Zealand. A follow-up season two aired in 2017 and Beautiful You Holidays was proud to be part of the show in Phuket for episodes five to ten. Beautiful You Holidays will be featured in all upcoming series. Loraine Reinsfield, founding director is now Executive Producer. 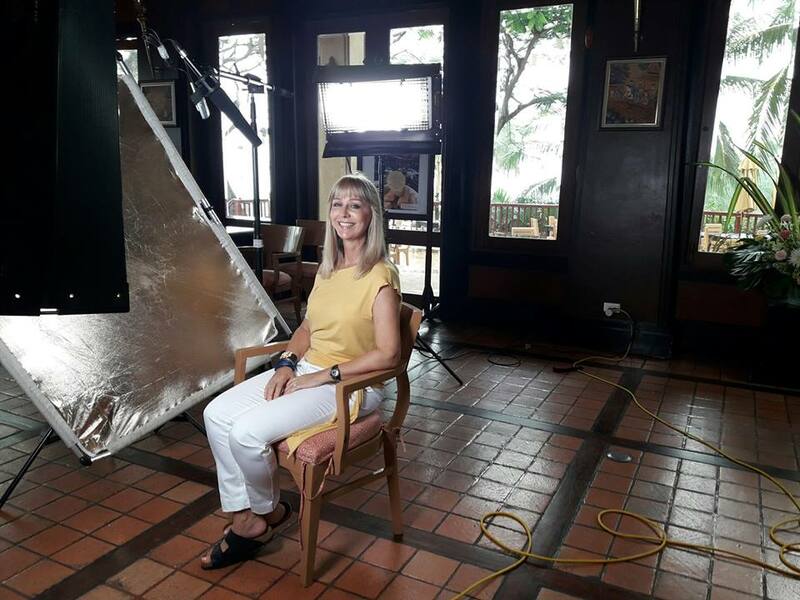 Look out for Season 3 which will be filmed in Phuket early 2019. Our world-renowned surgeons completed incredible transformations, from Facelifts and Tummy Tucks to Rhinoplasty and Breast Lifts, within the stunning backdrop of Phuket. Operations were performed in a world-class hospital by leading plastic surgeons, and recovery was about being pampered with luxury in five-star hotels. “Beauty and the Beach” is bringing a positive change the way people perceive cosmetic surgery. Cosmetic or ‘plastic surgery’ is no longer just for the rich and famous. And it’s no longer a taboo subject. Our clients are proud to show the work they’ve had done and the improvements they experience in their physical appearance as well as to their confidence, mind-set and relationships. For many, it’s a metamorphosis. “Beauty and the Beach” is a great way to see what the experience of medical tourism might be like for you. We are now casting for season 3 Beauty and the Beach. If you are interested in being on the show, please fill in the talent form and let us know your story. Have your photos ready to upload when filling in the form. 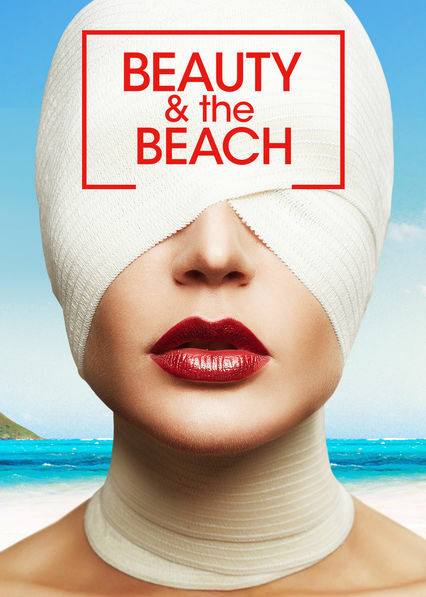 Watch seasons 1 and 2 of “Beauty and the Beach” on Netflix.